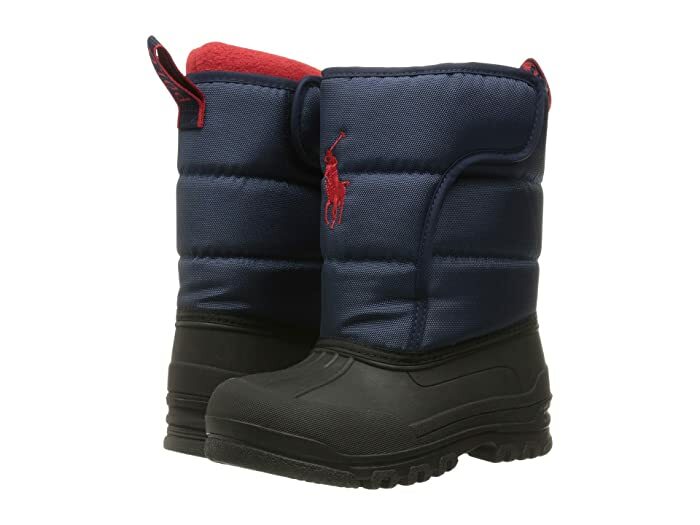 Easy does it with these Polo Ralph Lauren® Kids Hamilten II EZ boots! 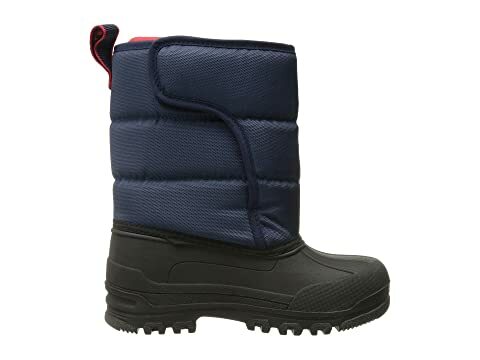 Duck boots in a textile upper. 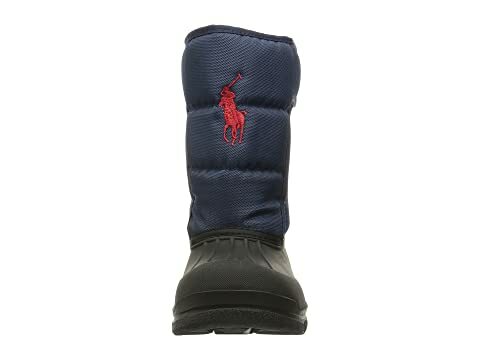 Ralph Lauren® logo on upper. 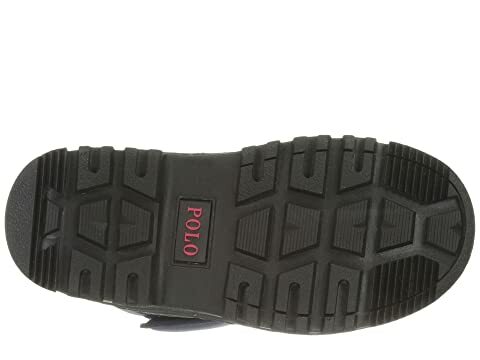 Heel loop for easy on-and-off. Textile lining for breathability and warmth. 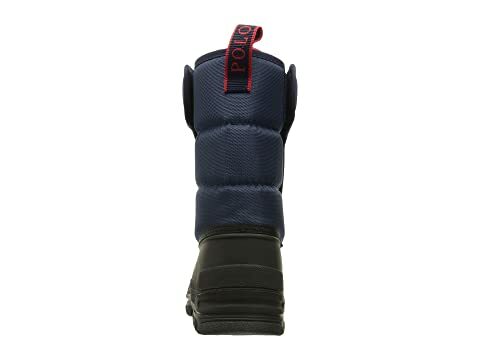 Man-made midsole and durable-synthetic outsole.